Whether you’re starting out for the very first time, or looking to kick on to the next level the Harlyn Surf School‘s experienced team of fully qualified instructors are ready and waiting to help. Trevose guests and Members will receive 10% discount on all services and products. To book please call +44 (0) 1841 533076 quoting ‘Trevose Golf & Country Club’. Proof of Trevose residence/Membership will be required. See all Harlyn Surf School’s products, services and costs. 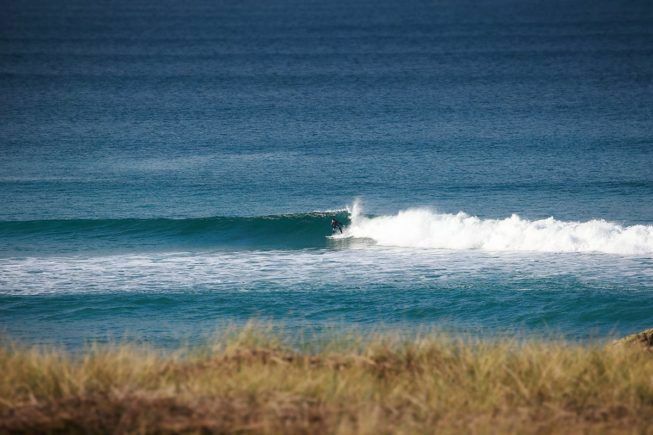 Trevose is blessed with some of Britain’s finest surf beaches on our doorstep and we have teamed up with the Harlyn Surf School to bring you the very best watersports activities in the region. Described by the Sunday Times as, ‘The best North Cornwall Coast Surf School,‘ they offer a wide variety of adult and child friendly activities catering for all abilities, from beginners through to the most experienced, advanced levels.